OPPORTUNITY KNOCKS!!!! Now is your chance to move into the fabulous neighborhood of Cherokee Woods at such an affordable price and make it your dream home! 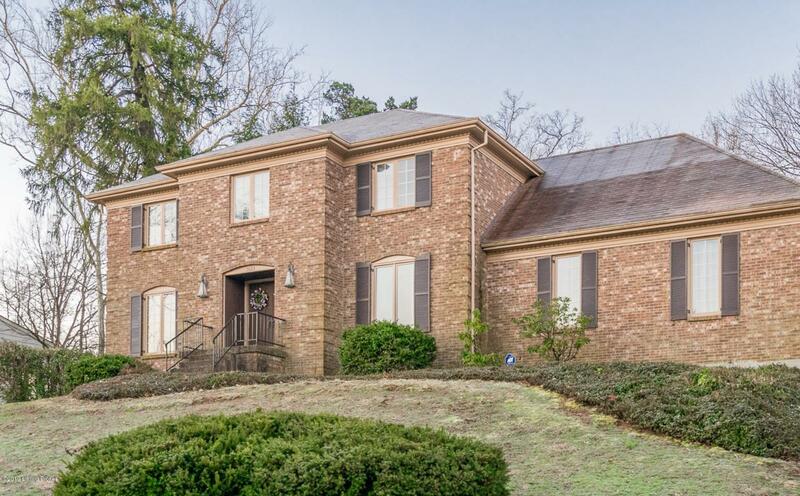 Large Brick Colonial sitting up with an incredible view! 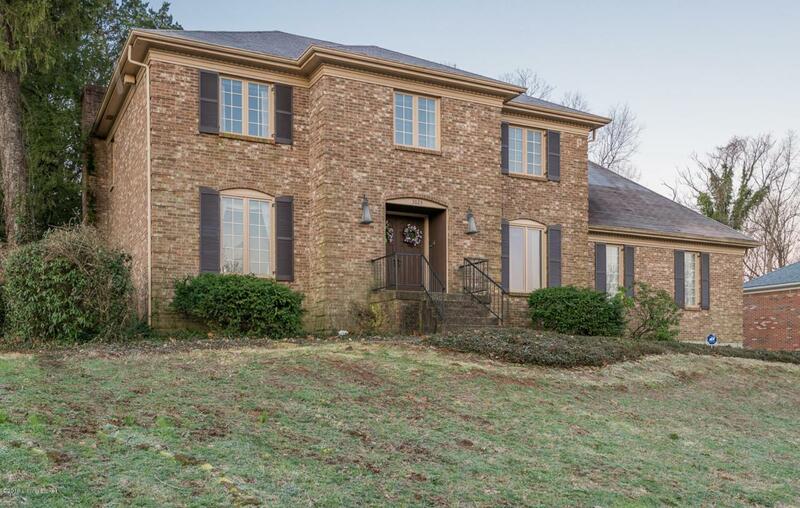 Doors open to a large foyer, formal living room, formal dining room, open family room with stone fireplace wet bar and built-ins! One small decorative half wall separates the kitchen and family room which can become a fantastic open kitchen and family room across the entire back of the house! Windows and doors across the back looking out to a wonderful private back yard. Half bath and first floor laundry complete the first floor! 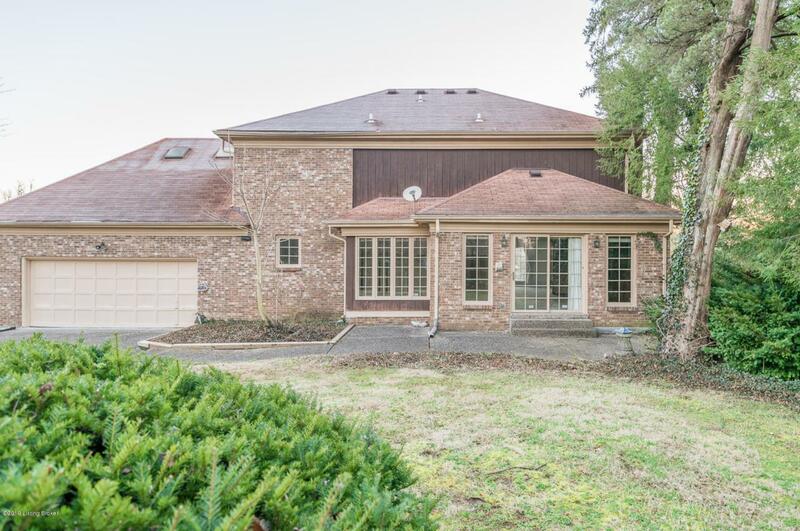 Upstairs you will find a large master suite with vaulted ceilings, big sitting room and private bath, large walk in closets,three additional bedrooms with a full bath. The basement is large, open, dry and ready for your expansion. Storage galore! 2.5 car garage out back with a large, flat turn around so you will never have to back out of your drive! This wonderful house is just waiting for your cosmetic updates to make it WOW!!! 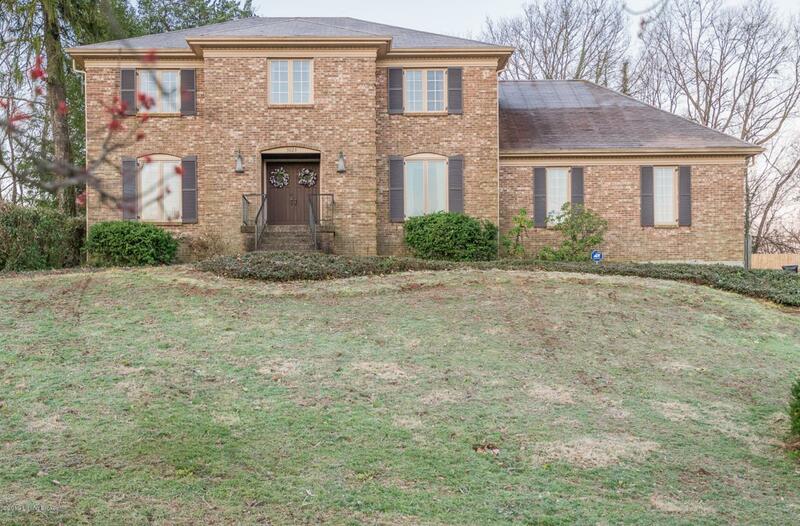 Close to great schools, shopping, downtown and just about anything and everything you want! Call for your private showing today!! !